… Covered by the Australian Standards? Yes – Biofilm is in AS3660.1.2014 as “a chemically treated sheet tested in accordance with AS 3660.3 and registered with the pesticides registarar’ Section 5.2 Material Requirements Item (h). …Compliant with the BCA (Building Code of Australia)? 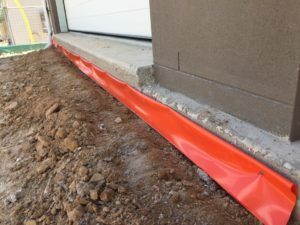 Yes – Biofilm Termite Barrier System is an alternative solution under the Building Code of Australia. Yes, Biofilm is certified with Codemark Australia for use as a Termite Barrier System. Biofilm is fully registered with the Australian Pesticides and Veterinary Medicines Authority. Biofilm is an environmentally friendly building product with almost non-existent mammalian toxicity. 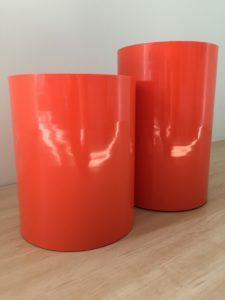 Biofilm is harmless to humans and animals and can be used in construction of any building, including childcare centres and aged care facilities. Biofilm is proud to be both owned and manufactured in Queensland, Australia. Biofilm contains the termiticide Bifenthrin which repels termites. …A danger to local water sources? No – The termiticide Bifenthrin which is used in the manufacturing of Biofilm is not water-soluble and will not contaminate local water sources. …Able to be used as a DPC (damp proof course)? When installed as a perimeter barrier to a construction, Biofilm is solely a termite barrier. …Able to be used as a moisture membrane? 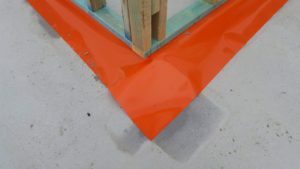 When installed as a full under slab system, Biofilm can be used as a termite barrier and a vapour barrier, replacing the plastic commonly used (Forticon /Viscreen).